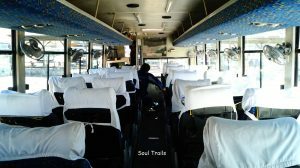 This bus ride is the longest, toughest and highest bus route of India. 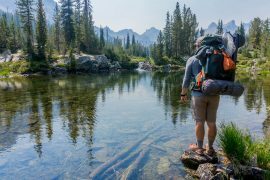 But if you are a backpacker like me, you can’t really keep yourself away from this 34 hrs long one hell of an adventurous ride. 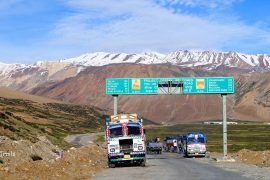 There are only two popular modes of transport people know about reaching Leh; either by air or by riding the whole circuit from Manali or Srinagar. 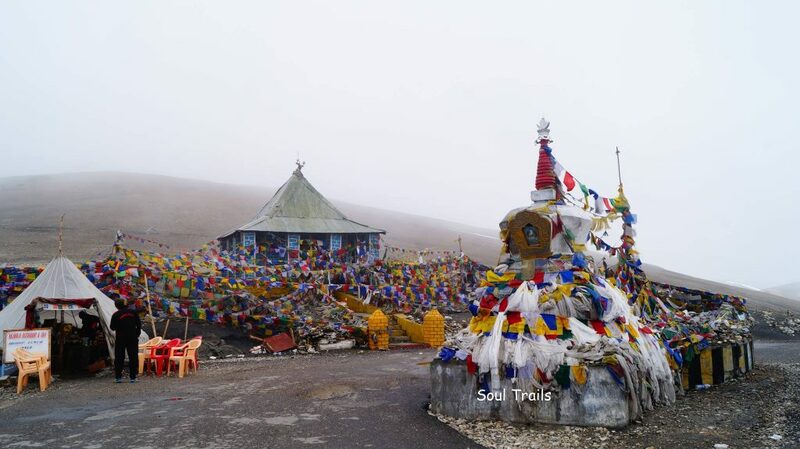 Going Leh by air is no doubt the quickest way available but if you are someone who would want to explore the sceneries en-route, you have to spend a significant amount of money and ride a bike. 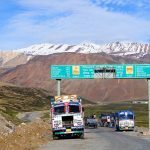 For a backpacker who neither wants to spend much money nor miss out on the true beauty of this circuit, the best option is to ride the Leh Bus. 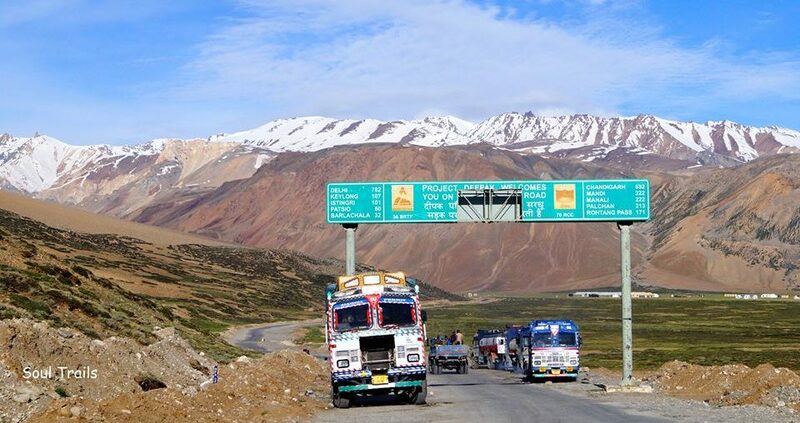 The journey starts from Delhi and takes you to Leh via Manali, covering 1011 km and crossing four mountain passes which include Rohtang Pass (13,050 ft), Baralachala Pass (16,020 ft), Lachungla Pass (16,620 ft) and Tanglangla Pass (17,480 ft). 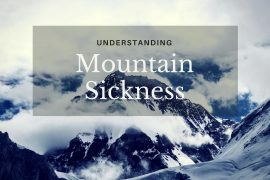 Here’s all that you need to know to take yourself on the most mesmerizing, breathtaking and valiant bus ride of your life. The journey from Delhi to Leh is via Manali. 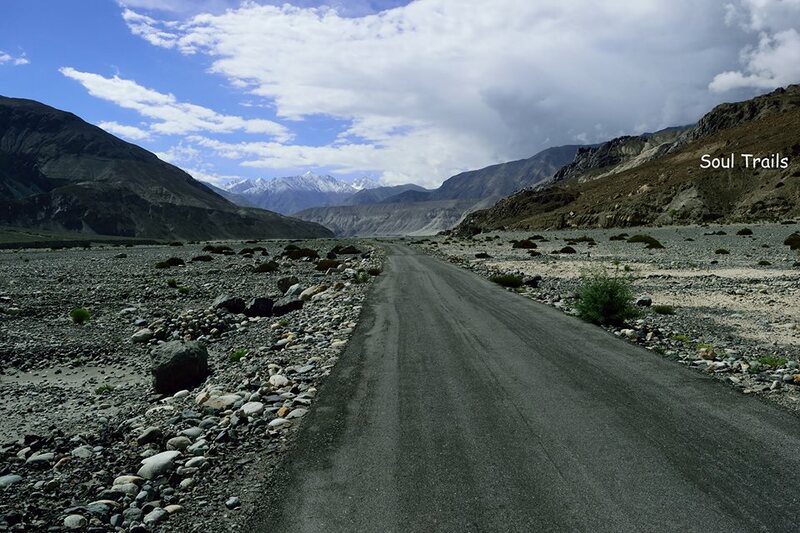 It’s a two-fold journey; Delhi to Manali and then Manali to Leh (via Keylong). 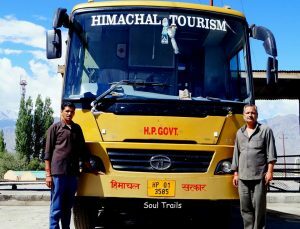 You can book any bus as per your convenience from Himachal Road Transport Corporation website (www.hrtchp.com). 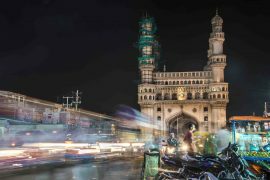 There are many private bus services also which are available but HRTC is the most reliable one with a wide range of options and a value for money service. The HRTC buses run from Kashmiri Gate ISBT, Delhi. Time = Regular buses at every few hours throughout the day. Refer HRTC website for exact timings. 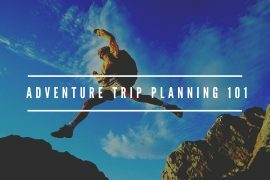 Another option is to book Himachal Pradesh Tourism Department Corporation buses. 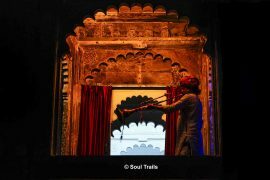 You can book your seats for Manali to Leh through HPTDC website (www.hptdc.in) or directly from Himachal Bhavan. 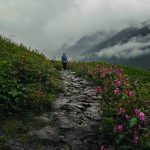 Reach Manali around 7:00 – 8:00 am. 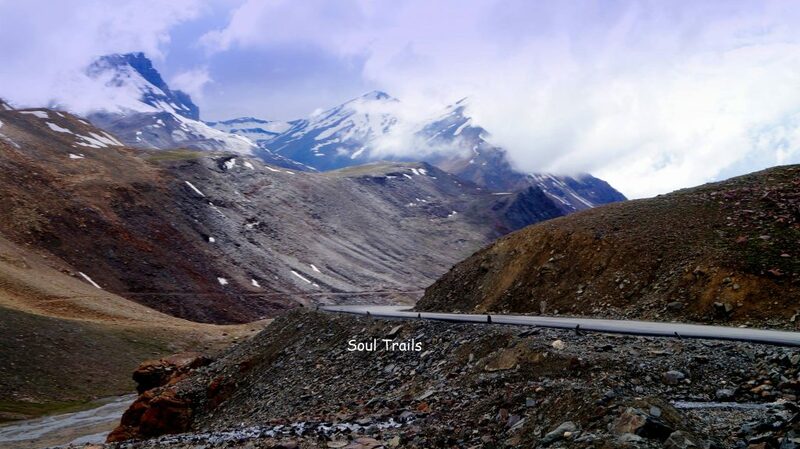 One can even opt to break the journey and spend a few days in and around Manali and then continue the journey to Leh. 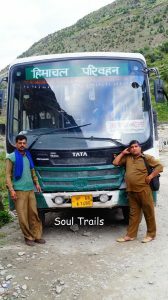 Unlike the Delhi to Manali route, due to road conditions, there are only two options available for the next part of your journey; deluxe bus service and ordinary bus service. Time = 11:00 am from HRTC Bus Stand, Mall Road, Manali. Service includes = Breakfast and Dinner. 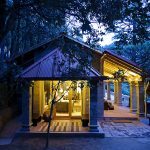 Night stay in Keylong. 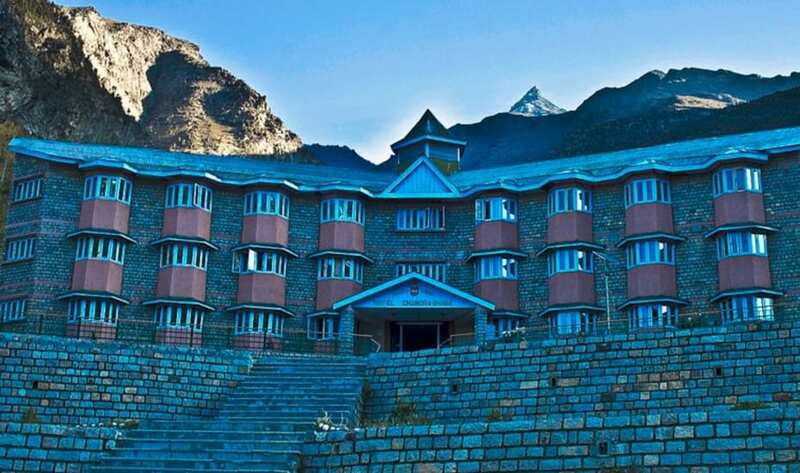 The night stay in Keylong is arranged at a Government hotel run by HPTDC named Chandrabhaga. The rooms are clean and tidy with attached washroom and 24 hrs hot water service. 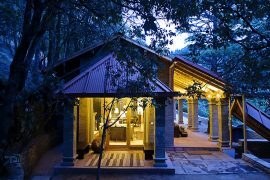 The rooms are provided on quadruple sharing but other rooms are also available for couples and families for some extra charges. Time = Regular service from HRTC Bus Stand, Mall Road, Manali. The ordinary bus also halts in Keylong for the night. There are no other services available in ordinary bus service. 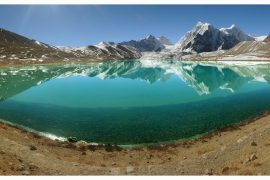 Though there are many hotels surrounding the Keylong Bus Station with tariff ranging from 400-800/-, depending upon the season and your bargaining skills. Another option of bed-bunks is also available in Keylong. 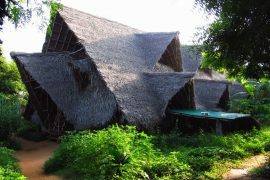 You can choose to spend the night in a hostel for as cheap as 100/- a night. The same* bus resumes the journey to Leh at around 5:00 am from Keylong and reaches Leh in about 13-14 hrs. * The deluxe bus remains the same but there could be a change in the ordinary bus. Nevertheless, if you have pre-booked tickets, they will be valid. Time = 5:00 am from J&K Transport Corporation Bus Stand. 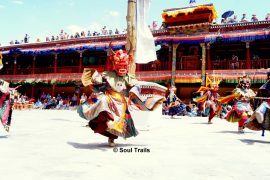 Halts in Keylong for the night. 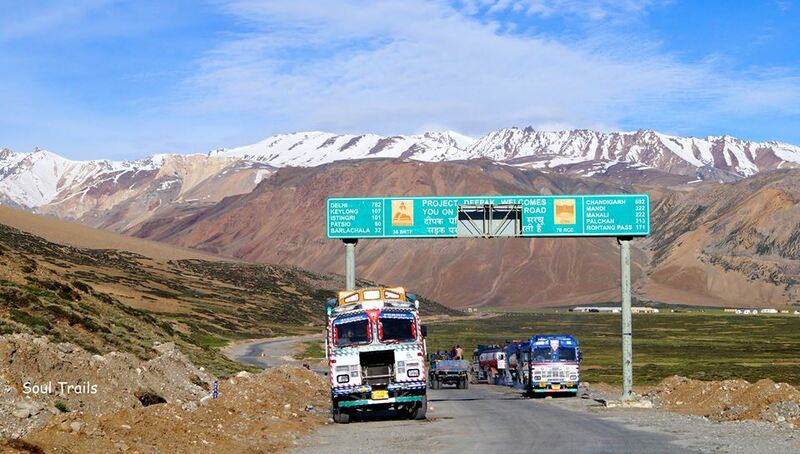 The buses resume their journey to Delhi at around 6:30 am from Keylong and reach Manali in about 5 – 6 hrs. The deluxe bus terminates at Manali. 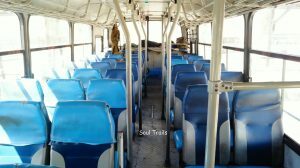 You have to switch to a different bus in Manali. You may choose to continue your travel in a deluxe bus or take a Volvo. The ordinary* bus halts in Manali for 1 hour. You can use this time to rest and have your lunch. 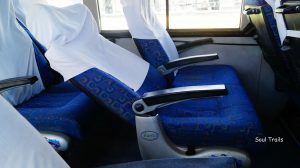 You can opt to change the bus as well since there are many private and government buses available from Manali to Delhi. * There might be a change in the ordinary bus in Keylong. The Leh-Delhi ordinary bus will get you to Delhi between 4:00 – 5:00 am in the morning. To facilitate easy and hassle-free service to the tourists in peak season, HPTDC runs a temporary office in Leh (near Fort Road) for 2.5 months; starting from 1st July to 15th September. 1. 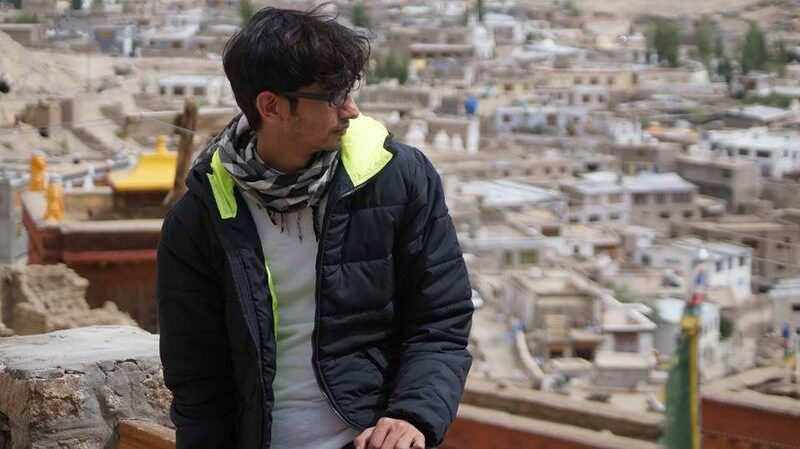 Leh – Delhi is a busy route. It is advised to pre-book at the counter. If you have interest in photography, make sure you have a window seat in front. 2. 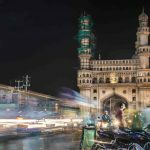 HRTC and HPTDC buses stick to the schedule; reach the bus-stand at least 30 minutes before scheduled departure for any last minute eff-ups. 4. Buses don’t stop at every tourist attractions. Stops are decided at the discretion of the conductor and driver. 5. You will have to compromise a little on the washroom facilities at all the places that the buses will stop. So, my lads, if you were waiting for some epiphany to happen, this is it. Book your tickets and get Leh-ed!!! 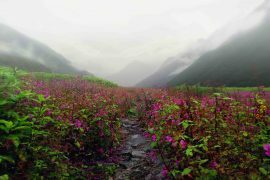 Such sights will make this journey a lifetime experience for you! P.S: All the above-mentioned bus fare and timings are regulated by the state government and can be changed. Please refer the given website links for exact timings and fare.